Ubuntu integrated Amazon search results in Desktop via dash. From 12.10 onward Amazon search results is available by default. Users can search products in Ubuntu dash and click on the product and it will land in Amazon website. It makes perfect sense to integrate Amazon search results in the Dash, because Dash will find anything anywhere. 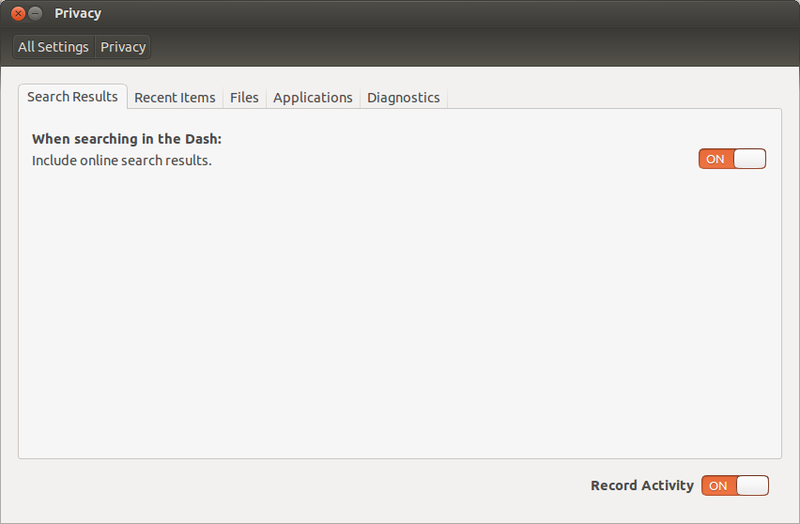 Technically Dash search is one of the best feature Ubuntu has developed. 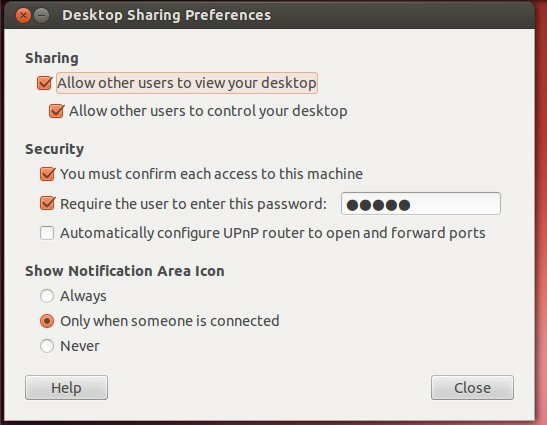 Ubuntu online search in Dash has been turned off. It is little controversial to include Amazon search result in Ubuntu and note that these are not Ads but just search results. Some of the free software activists like Richard Stallman publicly criticized Ubuntu integration of Amazon search results. From 12.10 onward Ubuntu made it default but added a feature to remove graphically. Personally I like this feature and I used to disable it whenever I don’t need it and enable when I need it. 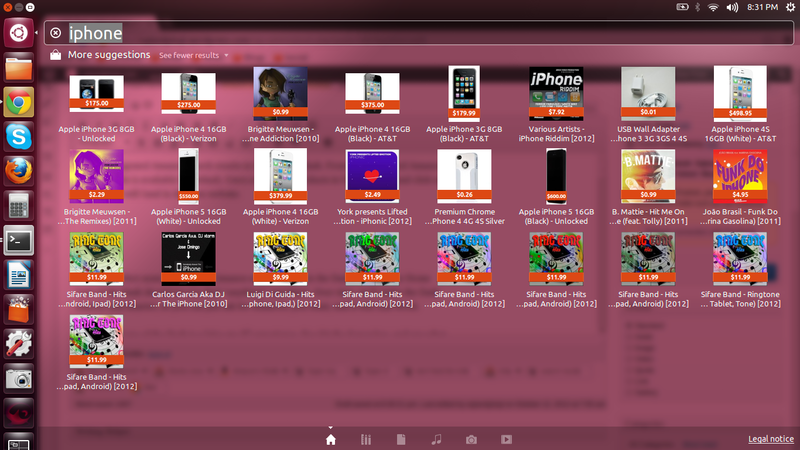 Ubuntu one is available in Windows, Ubuntu, Android and iPhone. 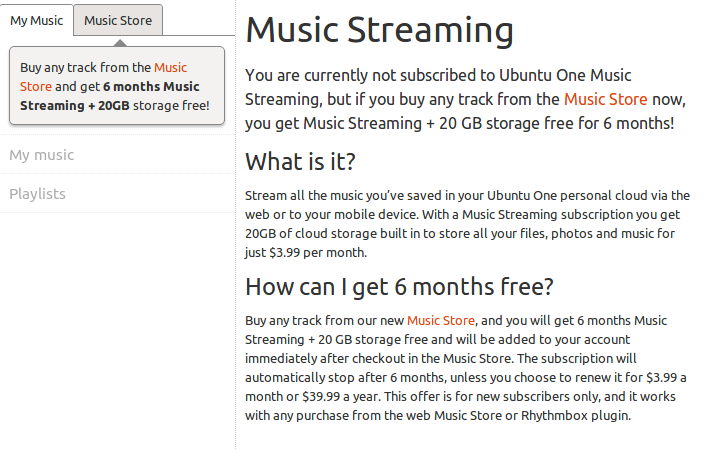 Ubuntu has a promotional offer. Screenshot below. 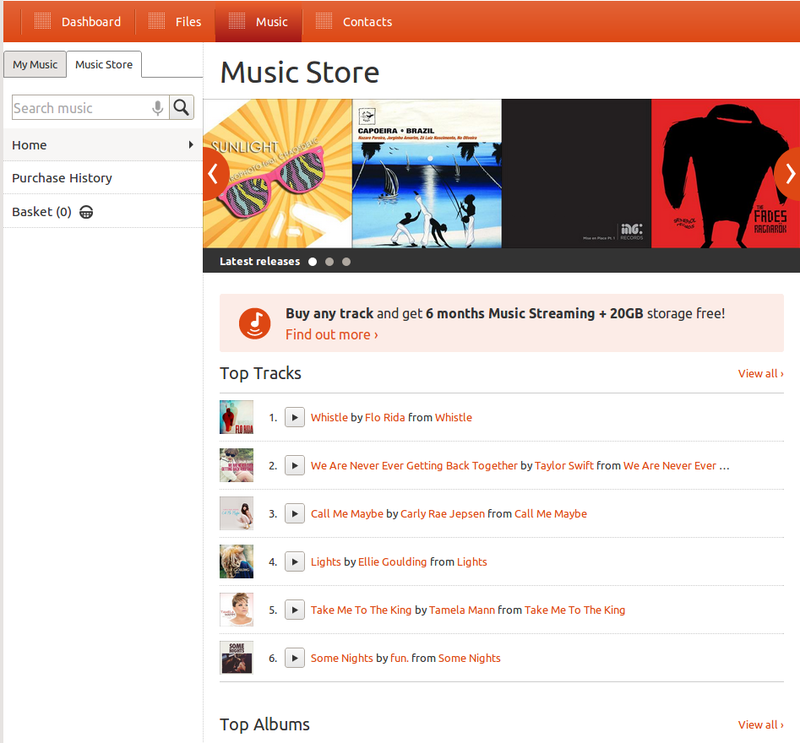 So hurry up and buy music from Ubuntu Store ! 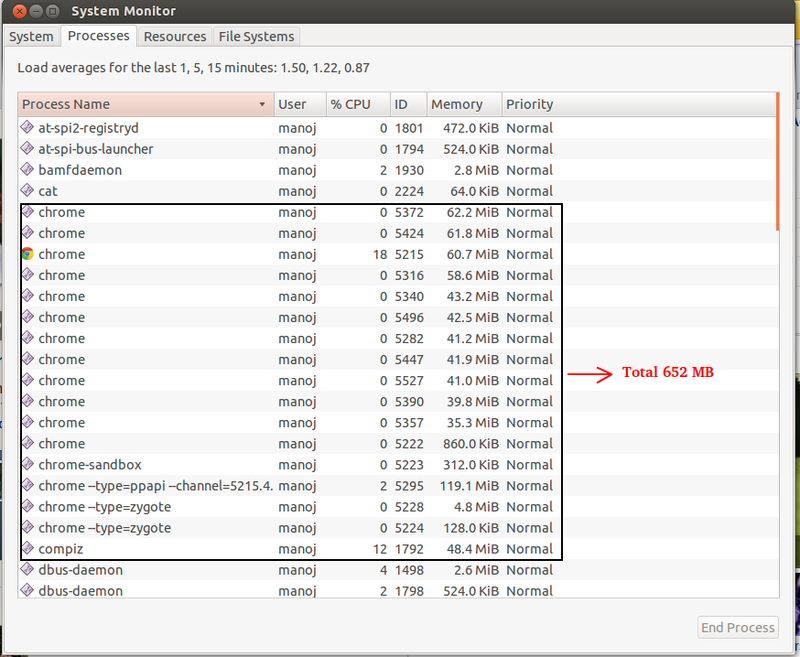 Today I have done an exercise to check how much memory each browser consume in Ubuntu 12.04. Firefox and Chrome consumes almost same amount of memory while Opera use just around half of others. So Opera is the absolute winner!!!! So we must give 100% credits to opera. 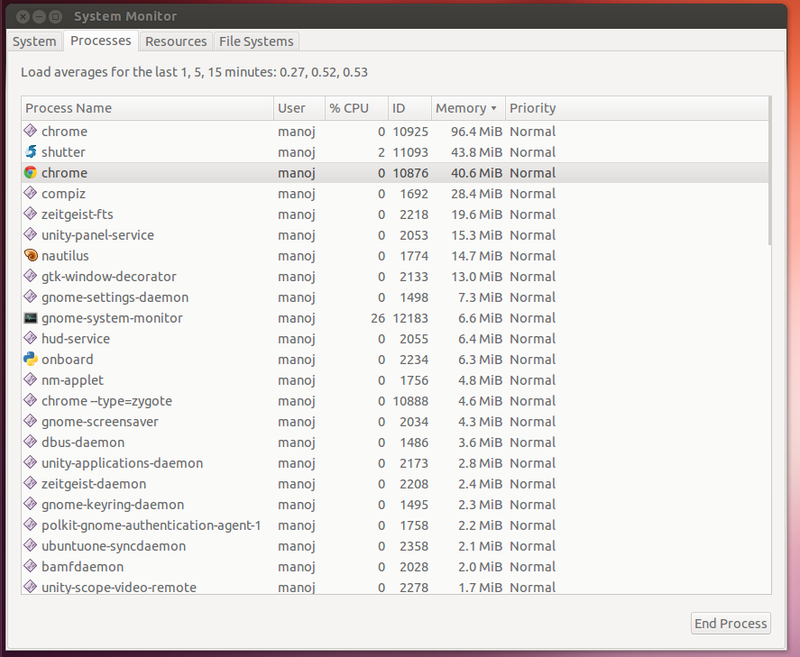 I am running my Ubuntu12.04 in a laptop with 2 GB ram. 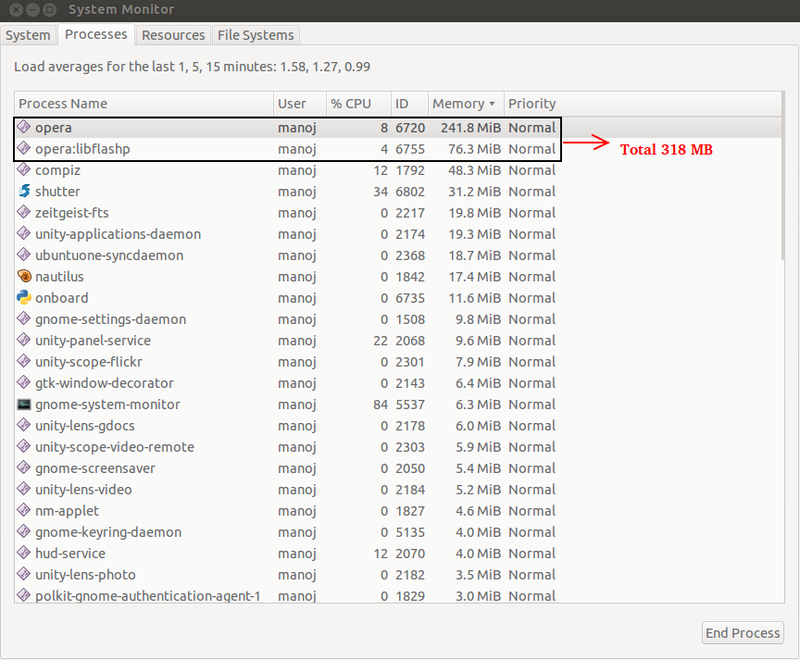 So if I open 10 tabs in firefox or chrome it will use more than 30% memory !!. How to forcefully quit or kill an application or program. So what is the alternative. 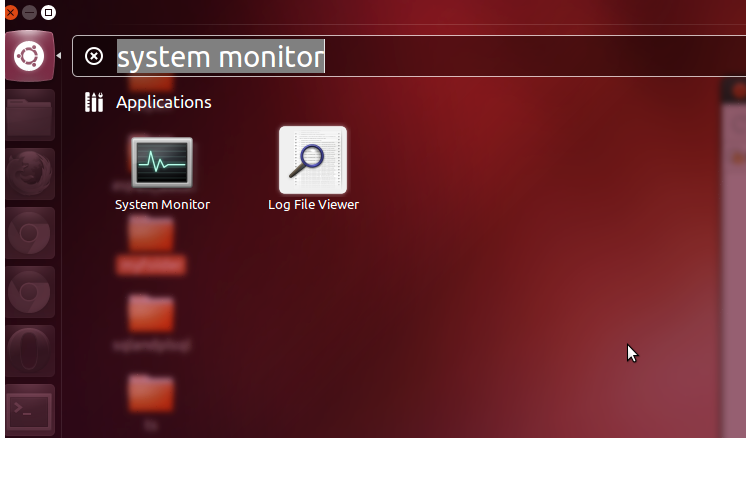 Use system monitor. Currently Ubuntu12.04 is running stable version Gimp 2.6.1. Great news is that Gimp 2.8 is available but not directly available through Ubuntu repository. So I tried 2.8 version and its much better and lot of performance improvements. single-window mode is the best features of 2.8 version. Now you have successfully installed Gimp 2.8 ! Open dashboard and type Gimp. 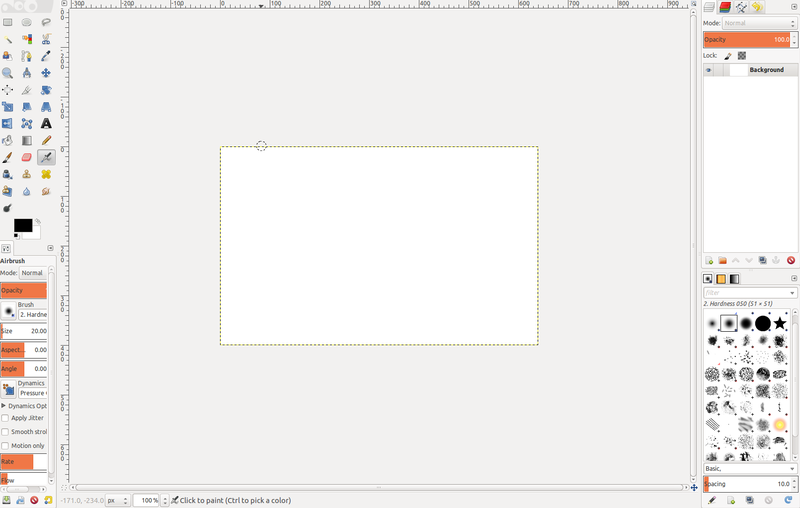 See below screen shot of Gimp 2.8 in single-window mode. Hope Gimp 2.8 will include in the Ubuntu Repository soon. Please share your experience. 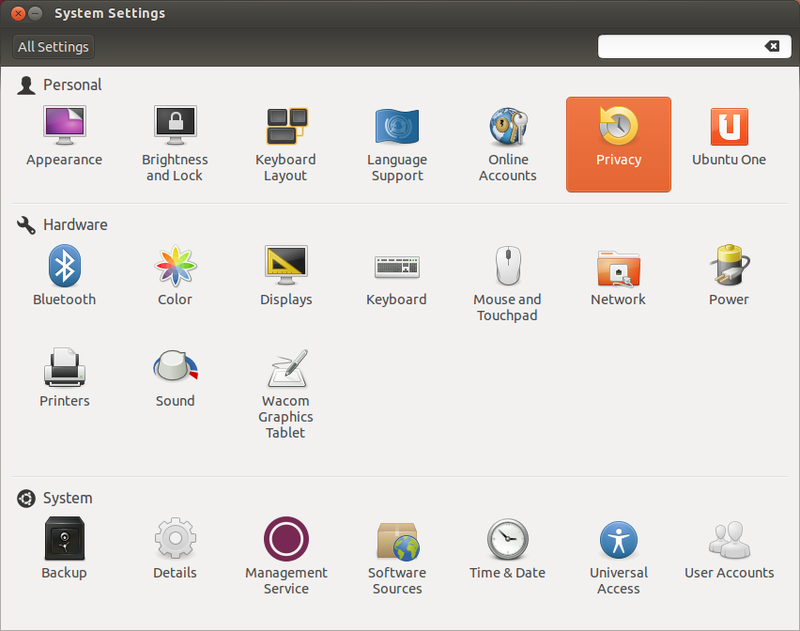 In Ubuntu 12.04 Remmina Remote Desktop Client is the default remote desktop program. 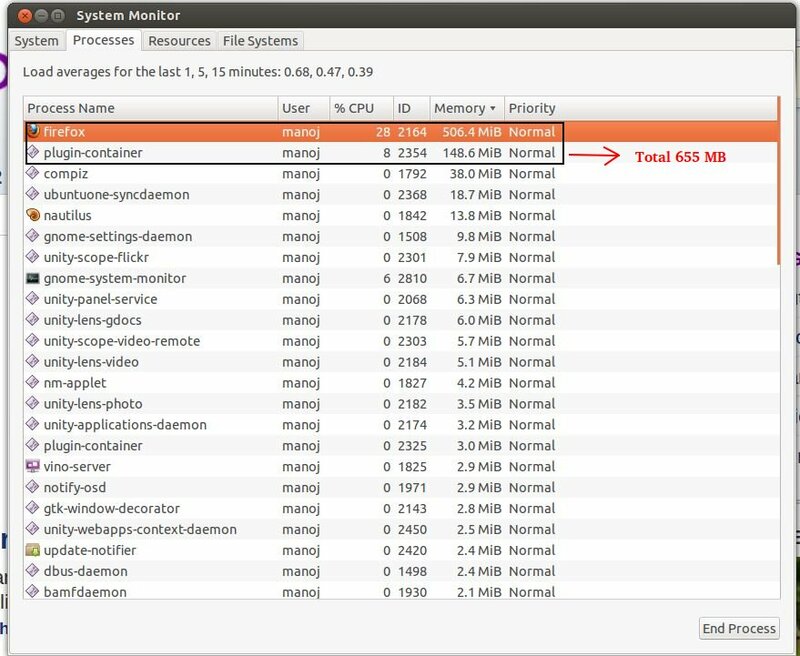 But unfortunately I didn’t work well in Ubuntu 12.04 and lot of issues users are logging. 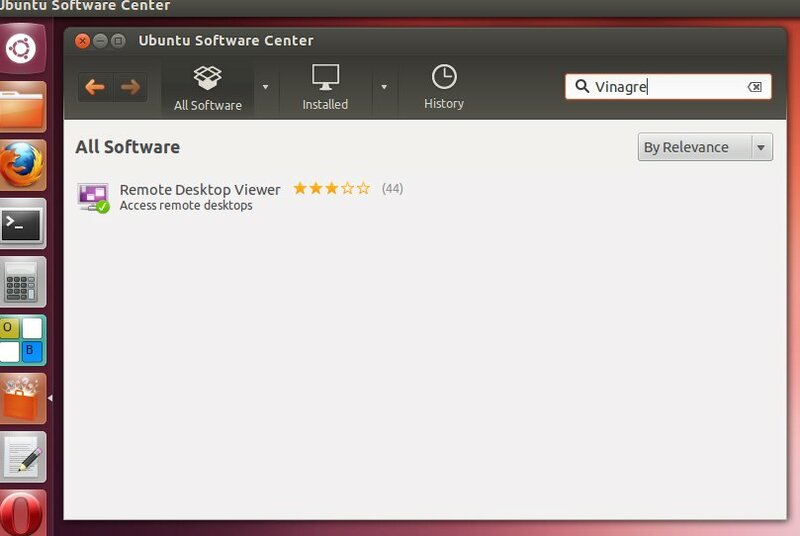 So install Vinagre ( Website ) – which was available in previous Ubuntu Versions. Ubuntu 12.04 you need to install in Manually. 2. Required IP Address or Remote System host name ( Note :- If Remote System is connecting internet via Router, you need to find Router IP ( or Service Provide IP – This may be static or dynamic ). Apply below properties as you require.